MONDAY, Jan. 25, 2016 (HealthDay News) -- Many people with chronic pain ignore dosing instructions on over-the-counter pain medicines and put themselves at risk for an overdose, a new survey suggests. An overdose of these medicines can result in serious side effects, such as stomach bleeding, ulcers, liver damage and even death, according to the American Gastroenterological Association (AGA). The AGA-commissioned poll of more than 1,000 U.S. adults aged 30 and older and 251 gastroenterologists found that 43 percent of chronic pain sufferers said they knowingly have taken more than the recommended dose of an over-the-counter (OTC) pain medicine at some point. Common types of OTC pain medicines include acetaminophen (Tylenol) and nonsteroidal anti-inflammatory drugs (NSAIDs), such as ibuprofen (Advil, Motrin), naproxen (Aleve) and aspirin. "Pain is incredibly personal, but taking more than the recommended dose of OTC pain medicine can cause significant stomach and intestinal damage, among other complications," Dr. Byron Cryer, councillor-at-large at the AGA Institute, said in an association news release. Cryer is also an associate dean at the University of Texas Southwestern Medical Center at Dallas. 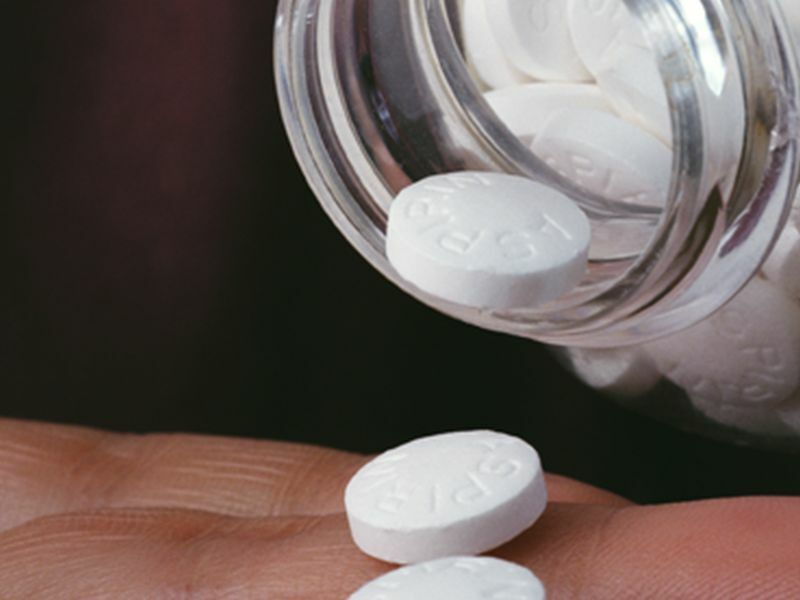 The survey also found that 38 percent of respondents did not know that combining two or more NSAID pain relievers, or two or more acetaminophen pain relievers, increases the risk of serious health complications. Many of the gastroenterologists in the poll said many of their chronic pain patients use OTC pain relievers at a higher dose and for longer than recommended. Those patients often don't make the connection between the pain medicines and overdose symptoms, the doctors added. While 66 percent of those with chronic pain had been plagued by pain for two years or more, only 12 percent had been diagnosed with chronic pain, the survey also found. People with chronic pain should never try to self-manage their pain with over-the-counter medicines, according to the news release. If you have chronic pain, talk to your doctor about all the medicines you're taking, read and follow all medicine labels, and only take one type of pain medicine at a time, the association advised.